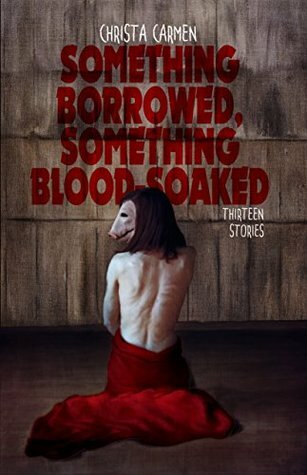 A great collection of eerie, stressful, and imaginative stories. Carmen clearly shines in the more realistic stories focused on addiction, recovery, and treatment, and weaves that horror and feeling of "can I trust anyone or anything?" in well with the supernatural horror stories. It was great not knowing if a story would turn supernatural, or, even more horrifically, stay in the realm of plausible, flawed people in pain who could turn dark because real life addiction / mental health can be dreadful for everyone around. I look forward to more! Also props for portraying kids' POVs in horror in a way that felt genuine and vulnerable, while mistrustful of know-it-all adults.